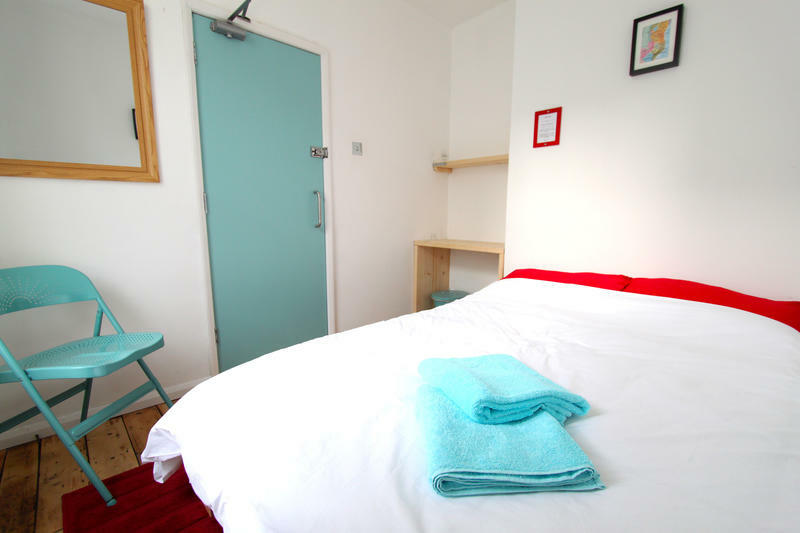 We have been providing simple, affordable accommodation with a personal touch since 2006 which makes us one of Brighton's oldest running backpackers. The most beds we have in a room is four and we also offer two bed dorms and one private double bed, a full kitchen and lounge and a complete renovation just completed, come and stay with us! 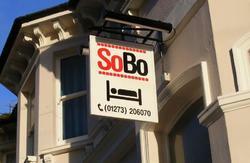 We provide linen, towels, free breakfast and free WIFI. Payment on arrival can be made by debit/credit card, cash or via Paypal and there are no hidden costs. Welcome to Seadragon Backpackers a small independent hostel. Owned by a local couple and run by experienced travelers. 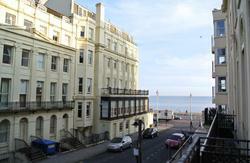 Perfectly located just off Brighton's seafront within ten minutes walk from the city centre. Please Note: Bookings cannot be accepted from any person under the age of 18 unless they are accompanied by an adult (over 18). Please contact us directly for long term discounts. If you are group larger than eight people, please contact us before booking as different T&C's and rates may apply. From Brighton train station it is a 15/20 minute walk to us. Simply walk straight out of the station down Queens Road. When you reach the clock tower turn right and walk along Western Road. Continue along Western Road until you see a pub called The Duke of Norfolk on the left hand side of the road. Take the next left turn down Waterloo street and we are just down on the left hand side. Head for the sea front turn right and keep walking. Past the old west pier until you reach Hove Lawns a large area of grass. Take the first right up Waterloo street and we are up at the top of the road on the right. By car, call for directions we'll let you know the sneeky back way into Brighton!